Charlie LeDuff is a Pulitzer Prize-winning reporter and author of the New York Times bestseller Detroit: An American Autopsy. Both in his lectures and as host of Fox TV's The Americans with Charlie LeDuff, LeDuff sheds light on issues local and national with his characteristic gonzo-style reporting and humor. Charlie LeDuff is a Pulitzer Prize–winning journalist, formerly at the New York Times, the Detroit News, and on Detroit’s Fox 2 News. He was one of several reporters who worked on the New York Times series “How Race is Lived in America,” which was awarded a Pulitzer Prize in 2001. He also produced a ten-part television series of participatory journalism called “O” for Discovery Times. LeDuff has covered the war in Iraq, crossed the border with Mexican migrants, and chronicled a Brooklyn fire house in the aftermath of 9/11. His journalistic style, on the screen, on the page, and on the speaking podium, is investigative, confrontational and, as a result, compelling and captivating. In his New York Times bestselling book, Detroit: An American Autopsy, LeDuff searches the ruins of his hometown and gives readers an explosive exposé of what was once America’s richest city. Formerly the vanguard of America’s machine age, Detroit has now become the nation’s poorest city with extremely high rates of unemployment, illiteracy, dropouts, and foreclosures. In an effort to uncover what destroyed his city, LeDuff beats on the doors of union bosses and corrupt politicians, powerful business men, struggling homeowners, and the ordinary people holding the city together by sheer determination. Detroit is an unbelievable story of a hard town in a rough time filled with some of our country’s strangest and strongest people. 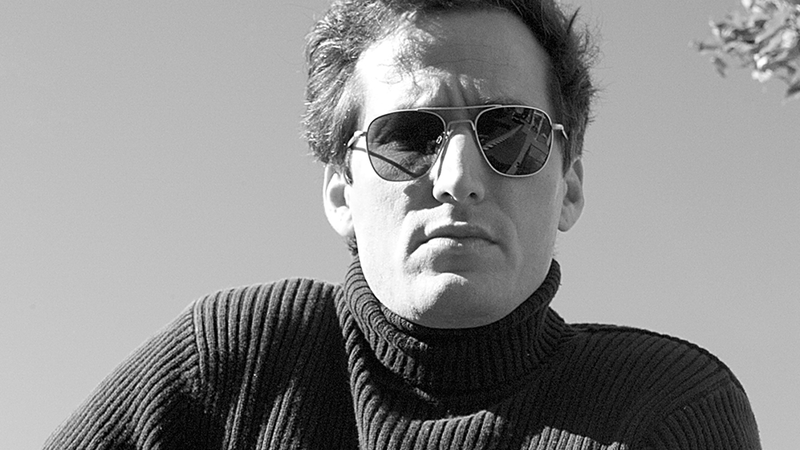 LeDuff is also the author of Us Guys: The True and Twisted Mind of the American Man, and Work and Other Sins: Life in New York City and Thereabouts. His most recent book is Sh*tshow!, an unsparing account of the cultural crises Americans face all over the country. He lives near Detroit with his family. ...LeDuff's a fearless, clear-eyed companion into parts of America that rarely see print. When he's on, his sentences are unbeatable. A book full of both literary grace and hard-won world-weariness…. Iggy Pop meets Jim Carroll and Charles Bukowski. Charlie LeDuff is a remarkable journalist, and this book is filled with incredible writing as he witnesses his home city crumble through neglect and corruption. What to do when you’re a reporter and your native city is rotting away? If you’re LeDuff, you leave The New York Times and head into the wreckage to ride with firemen, hang with the corrupt pols, and retrace your own family’s sad steps through drugs. Others have written well about the city, but none with the visceral anger, the hair-tearing frustration, and the hungry humanity of LeDuff.